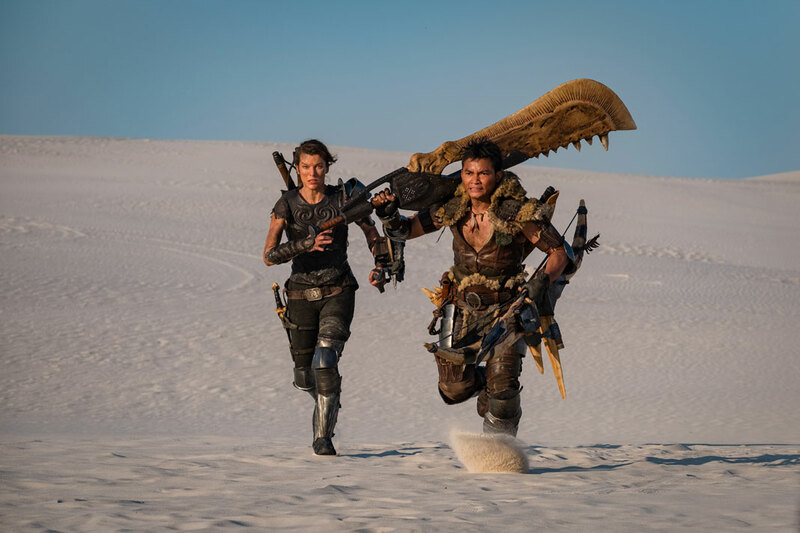 The immensely popular franchise from Capcom is getting a live-action movie starring Milla Jovovich and Tony Jaa. Now if you are an action movie fan then you know who these two actors are and what they are capable of on screen. Screen Gems’ is responsible for bringing this project to life and Paul W.S. Anderson is directing the movie the same guy who brought us Resident Evil, AVP: Alien vs. Predator and Mortal Kombat and is also married to Milla Jovovich. There are a few mixed emotions out there concerning the movie, but it is still too soon to speculate on what’s what. 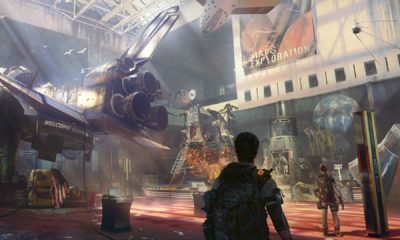 So, instead of nitpicking, let’s talk about what we know so far. 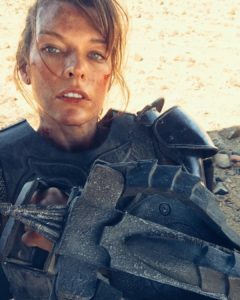 Mill Jovovich is playing an original role in the movie of one Lt. Artemis and wield dual blades which have not been identified. Reason given for that by the director is that he uses dual blades in the game as a player and out of 17 available weapons, this is his choice. Tony’s character the Hunter is clearly seen wielding a Giant Jawblade and Great Hunter’s Bow. Milla also posted the picture of Slinger on her left arm as part of her weaponry. 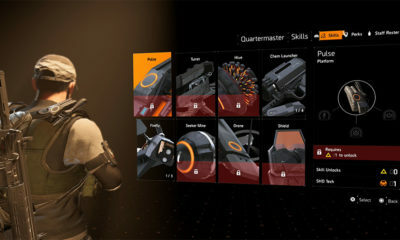 Anderson has assured that all the armors and weapons showcased in the movie are taken from the game in one form or another. The movie is said to feature popular characters from the game, T.I (Ant-Man) and Ron Perelman (Hellboy) are also in the movie but the details of their characters are not available as of now. 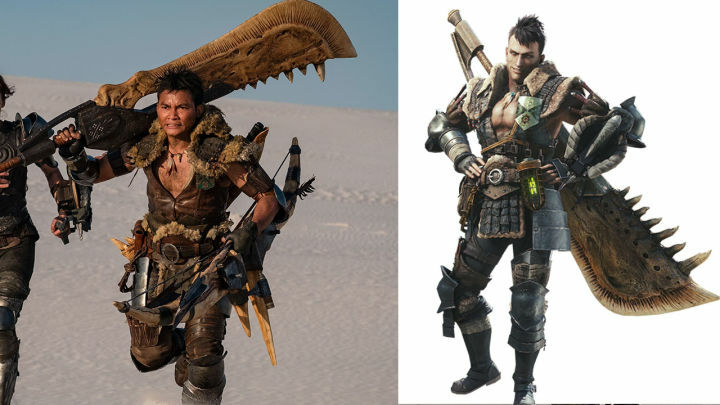 Tony Jaa however is being referred to as ‘the Hunter’ and is pretty much identical to the Field Team Leader from the Monster Hunter World. Tony is said to be able to wield these giant weapons with grace and ease. There are said to be multiple location chosen and landscapes chosen for the film like desert, forests and even undergrounds. We have yet to see some monsters but a few are said to appear on the big screen, the Meowscular Chef is one of them, Diablos might pop up as well. Monsters from previous worlds will also be added to the story. This is not the first time Anderson and Jovovich have brought a Capcom video game to life. And given their track record we can expect good things, but so far the information is not enough to give opinions on the matter. 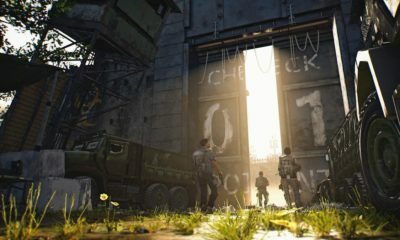 One thing is for sure that we all must be very excited for it’s release in late 2019.